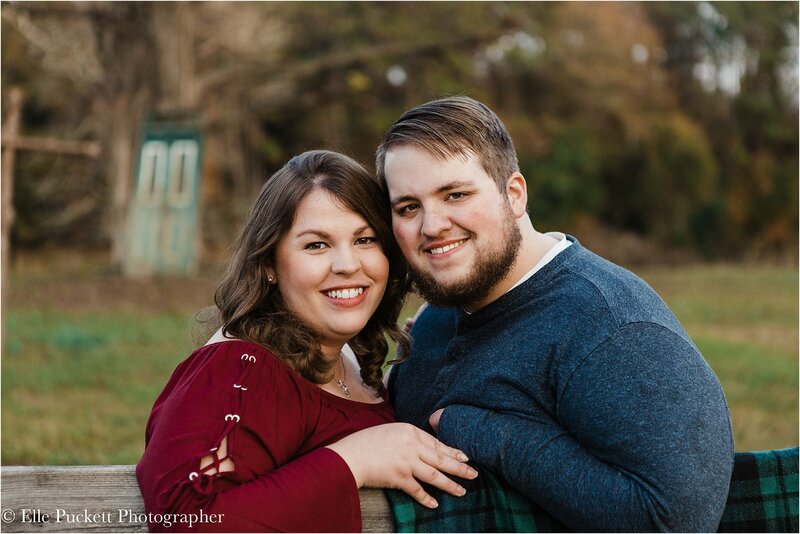 Josh and Meredith are getting married in the spring of 2018. 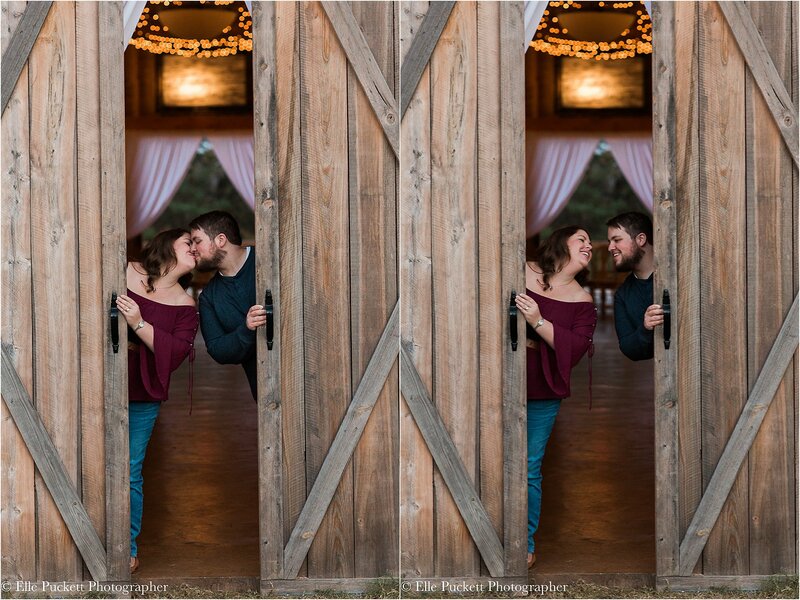 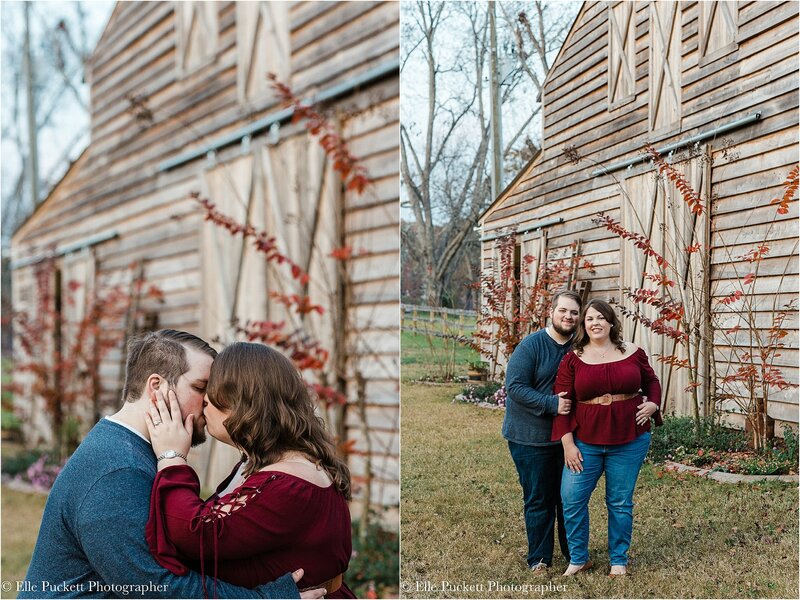 They have chosen The Wedding Barn at L'Horne in Byron, GA as their venue. 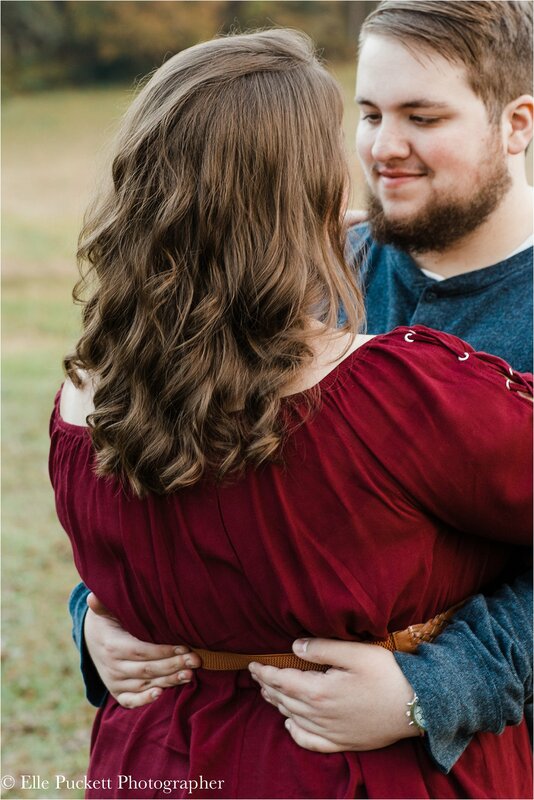 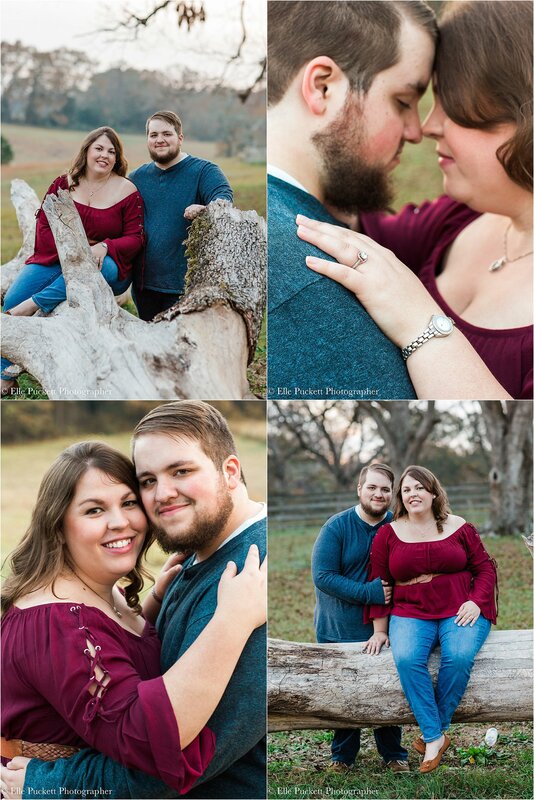 We met there for their engagement session. 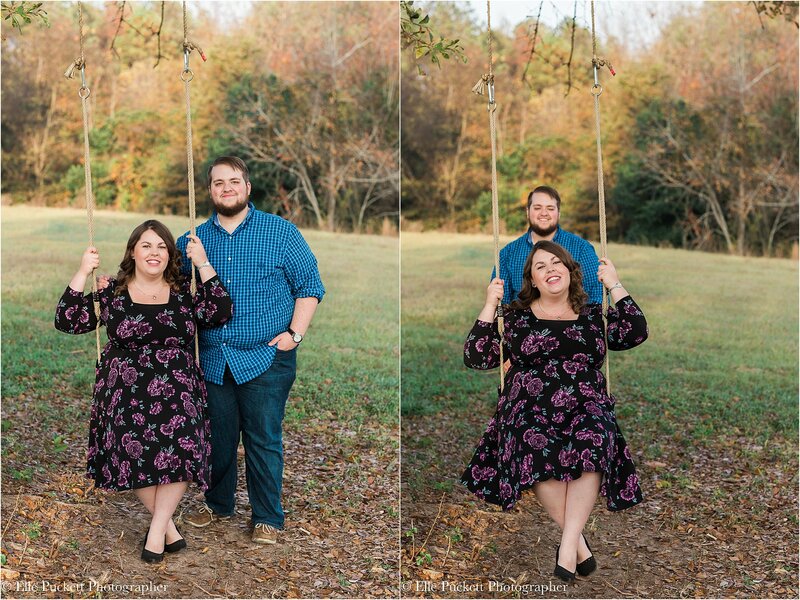 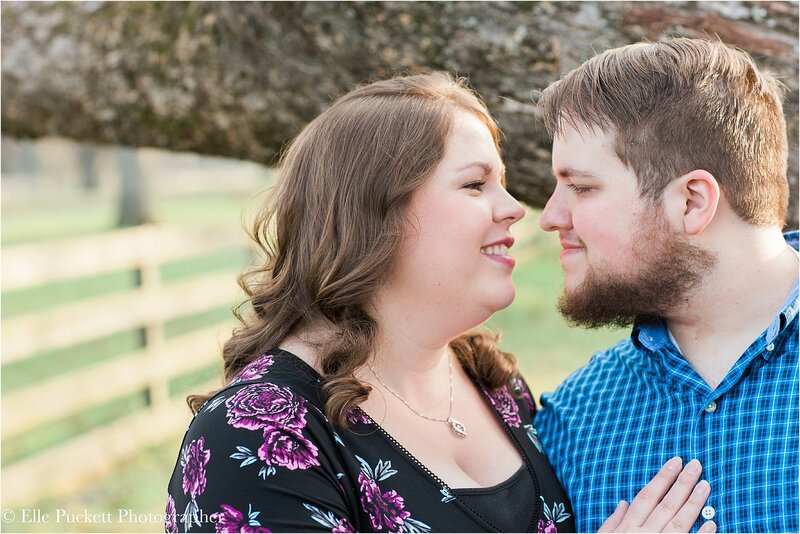 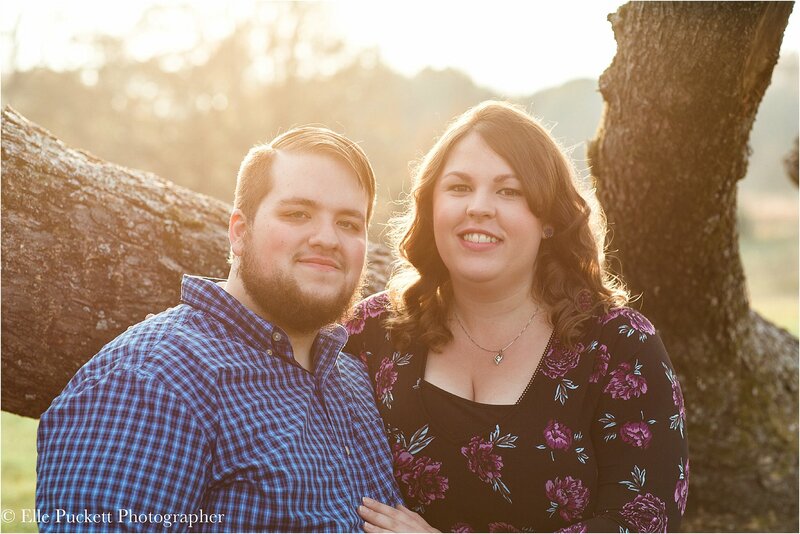 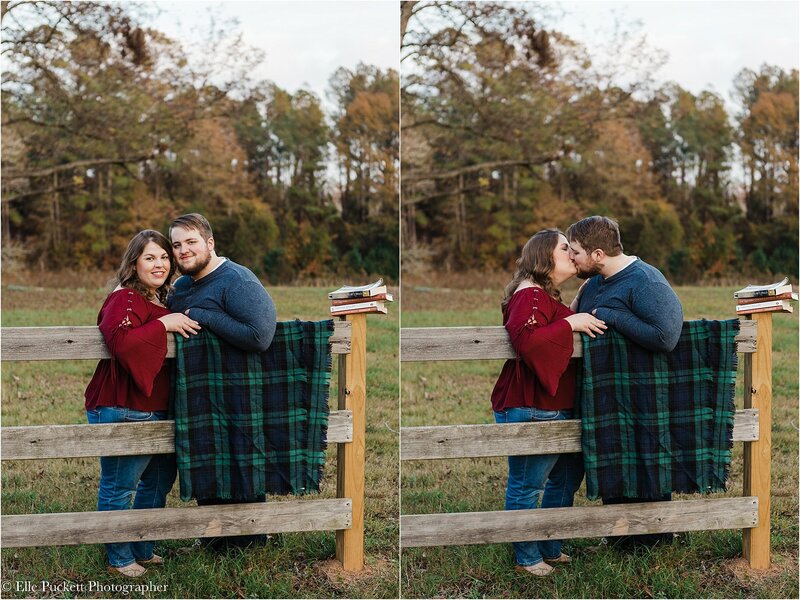 Josh and Meredith wanted to incorporate some of their favorite spots at L'Horne, plus their hobbies, some special mementos, and their shared love of scripture into the photos. 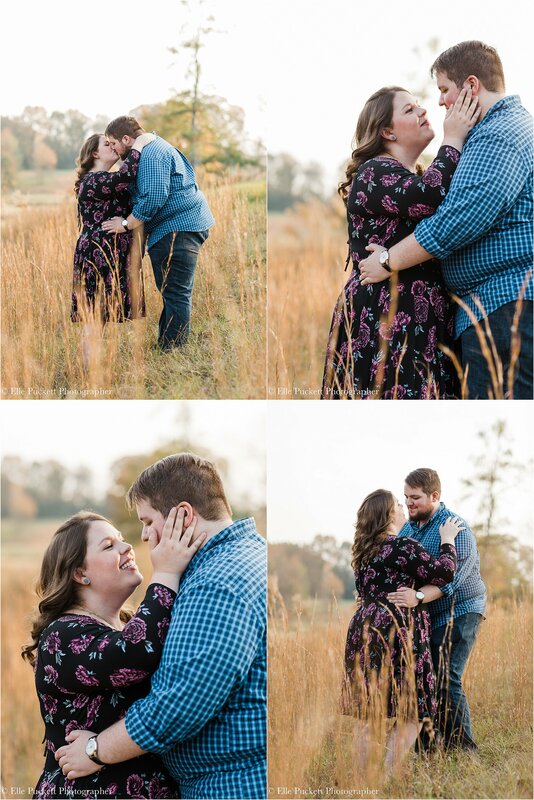 We started out in the sun-kissed sunset and ended in the moody shades of dusk. 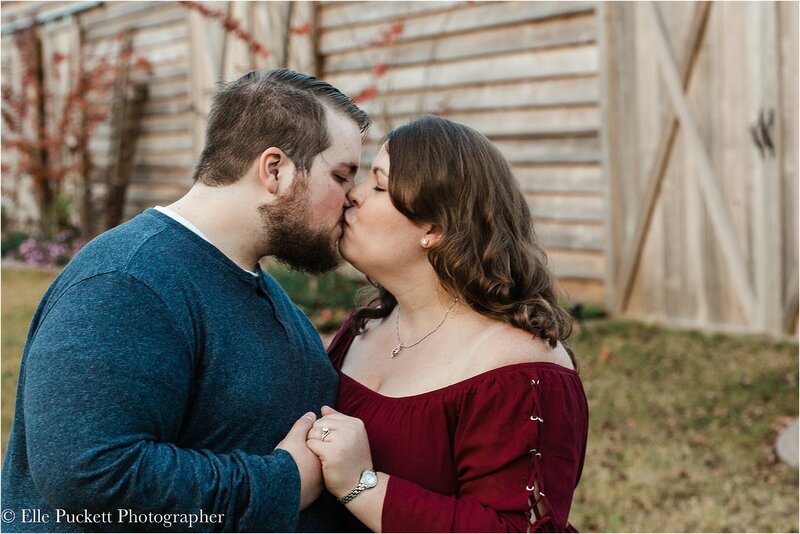 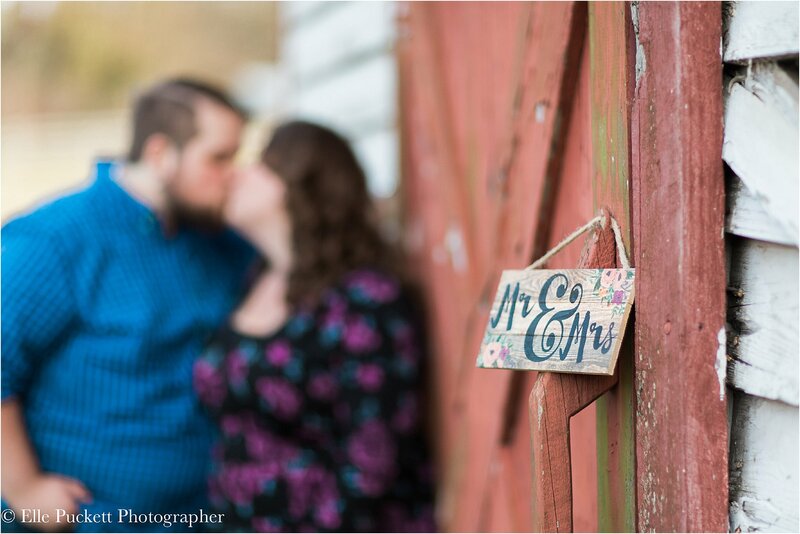 It was a great session and gave us a lot to look forward to on the wedding day!